Can I Convert my Overhead Garage DoorTo a Roll Up Door ? 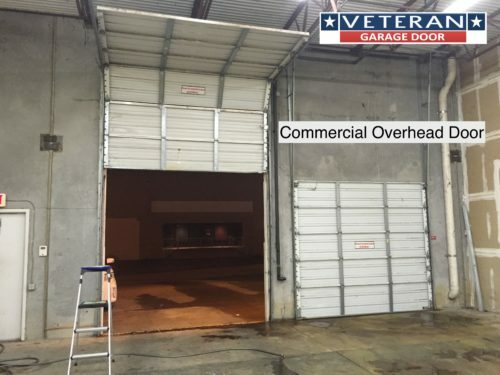 If you are thinking about converting your overhead sectional garage door to a roll up door, yes this can be done, but there are a few things you need to consider. Roll up doors are generally heavier than sectional overhead doors and may require more support in the header above the garage door. Roll up garage doors require more headroom than sectional overhead doors due to the coil of the roll up door. Maintenance and repair costs are typically more for roll up doors. If the spring breaks on a roll up door, you must take the roll up door completely down to replace the spring and then reinstall the door after the spring is replaced. Taking the door down and reinstalling requires the use of a lift that will add to the cost of the repair. Roll up doors will not provide you as many design options and window options as sectional overhead doors. If insulation is a consideration for you, roll up doors do not offer as high an R-value as sectional overhead doors. 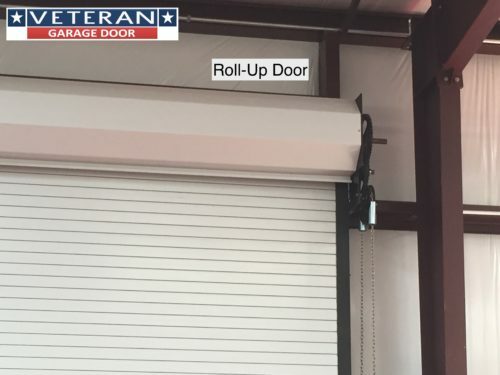 Roll up doors require the use of jackshaft style openers while sectional overhead doors allow you to use standard openers with a opener rail or jackshaft style openers. With these things in mind you can consider converting your sectional overhead garage door to a roll up door. Understand if you choose to make this conversion there may be modifications required to the door opening and header to allow for the installation of a rollup garage door.